Why it is imperative to stay truthful when talking about project budgets, even when the truth isn’t the best of news. Even something as simple as phrasing a question differently can greatly benefit you when managing a project. The importance of making clearly defined goals so that you and your client are on the same page during a project. Avoiding negative reinforcement and efficiently planning projects with transparency in mind. Utilizing email, pictures and video to manage your projects and confer efficiently with your clients. D-Tools new software can be accessed in a browser interface without the need for desktop software for audiovisual integrators. 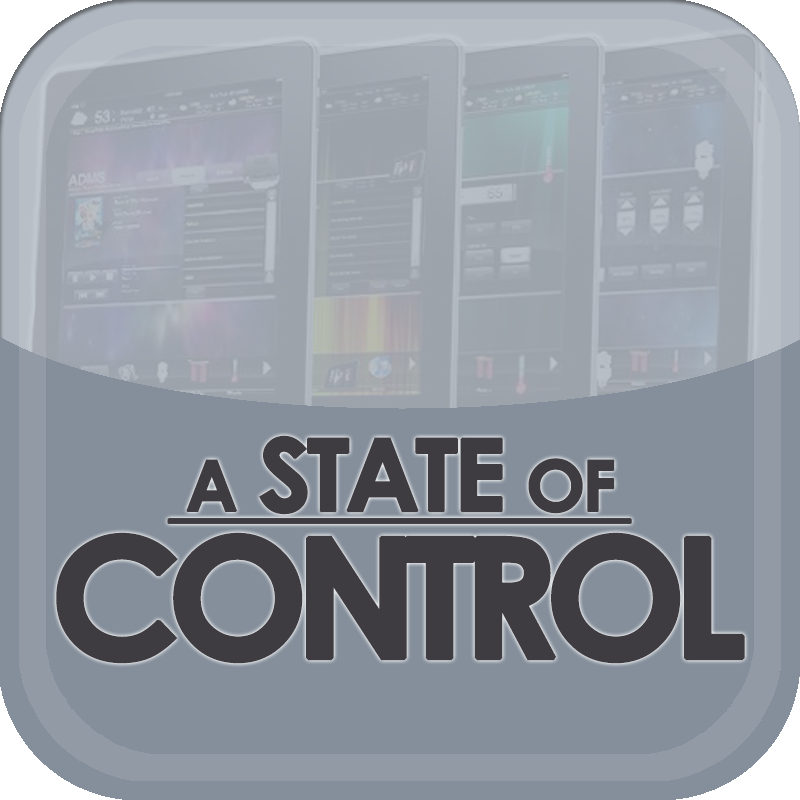 State of Control 32: What is the best way to lay out and plan programming, and integration, jobs to make sure you aren’t left holding the bag. In past episodes SOC has covered the process and practices of creating sustainable code, confirming scope of work and documentation. On this episode we discuss a key to success, maintaining time and project management.